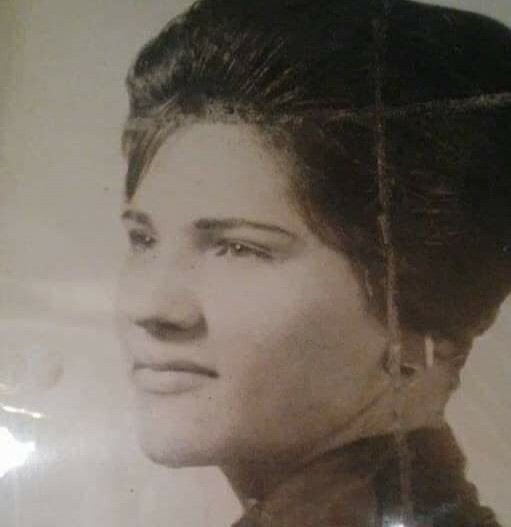 Maria Celia Perez, 75, passed away on Wednesday, April 3, 2019 in Laredo, Texas. Left to cherish her memory is her husband, Marcelino Carrera, children: Nora Idalia Franco, Laura Luisa Hernandez, Jesus Marcelino Carrera, 14 grandchildren, 5 great grandchildren, siblings: Imelda Perez, Pedro Perez, Jesus Perez, and Humberto Perez. He is also survived by nieces, nephews, other relatives and friends. A cremation will be held at a later date.